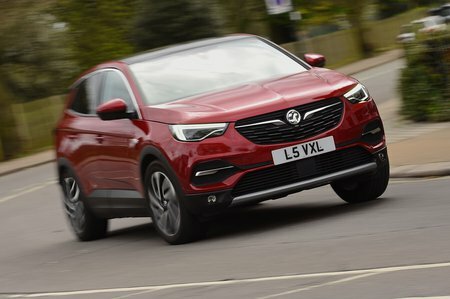 Vauxhall Grandland X Running Costs, MPG, Economy, Reliability, Safety | What Car? The Grandland X has a higher starting price than the Nissan Qashqai and Seat Ateca. However, this is largely because the entry-level SE has s standard specification to match pricier mid-spec versions of its rivals. Fuel economy is competitive – the petrol engine averages more than 50mpg in official tests, no matter which wheels, tyres and gearbox you choose. The 1.5-litre diesel should also manage upwards of 50mpg without trying too hard, and its reasonable CO2 emissions that start from 110g/km will be welcomed by company car users. Where the Grandland X is likely to struggle to get close to the class leaders is on its resale values. Every Grandland X comes with alloy wheels, rear parking sensors, dual-zone climate control, cruise control and automatic headlights (including high beam assist) and windscreen wipers. 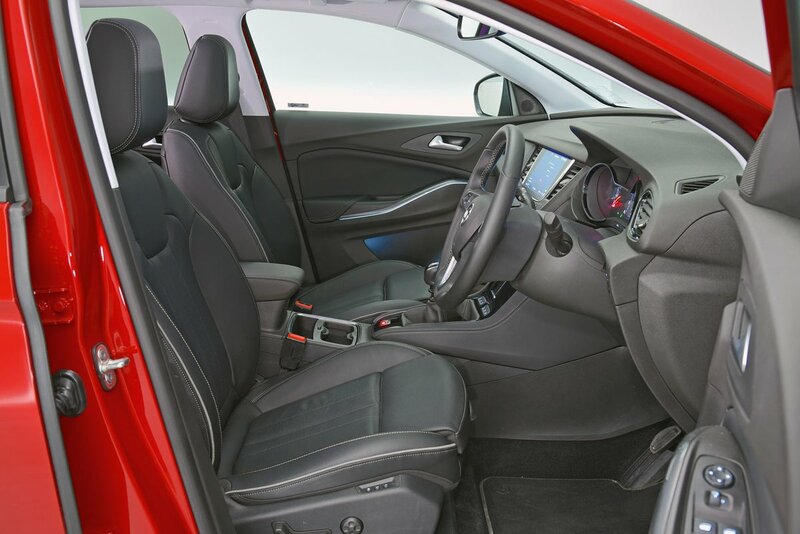 However, our favourite trim is Tech Line Nav, which is still reasonably priced and adds a host of desirable features including built-in sat-nav, front parking sensors, privacy glass, a powered tailgate, keyless entry and start, ambient interior lighting and extra safety kit. Vauxhall performed reasonably well in our 2017 reliability survey, but it finished fourth from bottom for servicing satisfaction among owners of cars up to three years old. Like all Vauxhalls, the Grandland X comes with a three-year or 60,000-mile warranty and a year’s worth of roadside assistance. This matches the cover provided by the majority of other manufacturers, but can’t beat the five-year warranties that Hyundai and Toyota offer or Kia’s seven-year package. Like most rivals, the Grandland X has six airbags and was awarded a five-star safety rating by the Euro NCAP crash test agency. Entry-level SE cars come with lane departure warning, but it’s a little disappointing that they miss out on automatic emergency braking. 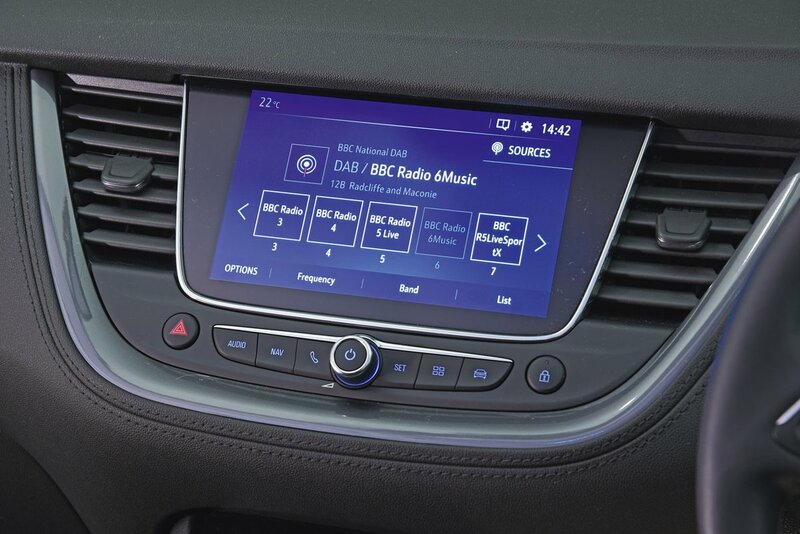 It’s standard across the rest of the Grandland X range, though, along with driver drowsiness alert, blindspot warning and lane-keeping assist. Every model has an alarm and an engine immobiliser.